New OPPO PAGM00 / PAGT00 Spotted on TENAA - Playfuldroid! The images of the OPPO R17 smartphone has just appeared on TENAA. 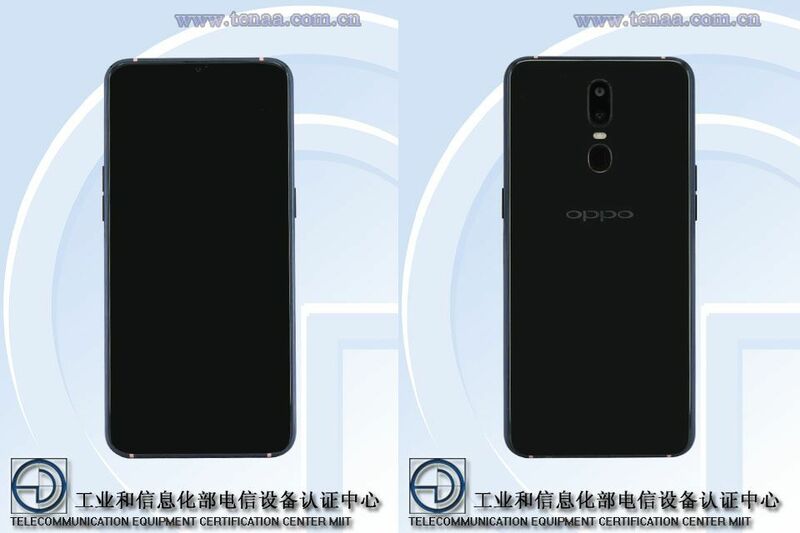 The TENAA certification has revealed that the model numbers OPPO PBEM00 / PBET00 belong to the variants of the OPPO R17. The TENAA images have revealed that the handset is equipped with in-screen fingerprint scanner. It is speculated that the R17 Pro is yet to be certified by the Chinese authority. Another OPPO phone with model numbers PAGM00 and PAGT00 have been spotted on TENAA. Unfortunately, the TENAA listing of the phone does only contains information on its battery capacity and nothing else. Interestingly, the images of PAGM00 / PAGT00 resemble with Oppo R17 (PBEM00 / PBET00). However, instead of in-screen fingerprint scanner, the PAGM00 / PAGT00 are fitted with rear-mounted fingerprint scanner. Also, it is packed with 3,415mAh battery. The R17 also features the same-sized battery. Could PBEM00 / PBET00 with in-screen fingerprint scanner be Oppo R17 Pro and PAGM00 / PAGT00 with a rear-facing fingerprint reader be R17? It may seem so but a Chinese leakster who has been consistently revealing information on upcoming Oppo phones claim that PAGM00 / PAGT00 is an upcoming A series smartphone. This suggests that it could be toned-down version of R17. It is advisable to wait for further reports to confirm on exact identities of the aforementioned Oppo phones.